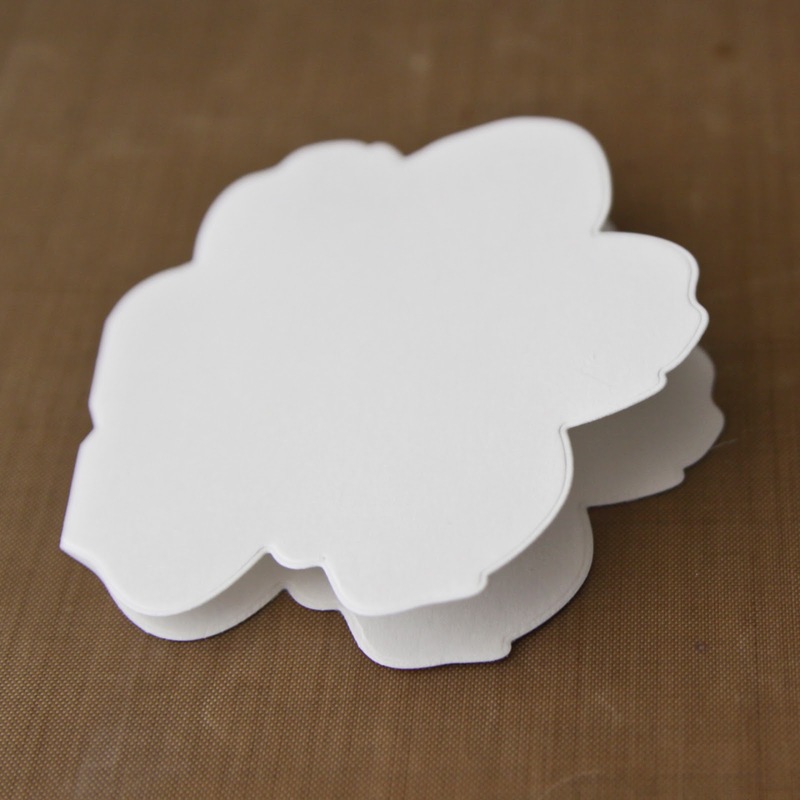 to create this card, die cut the magnolia from a folded A2 card making sure to place the folded edge of the card inside the cutting edge of the die. 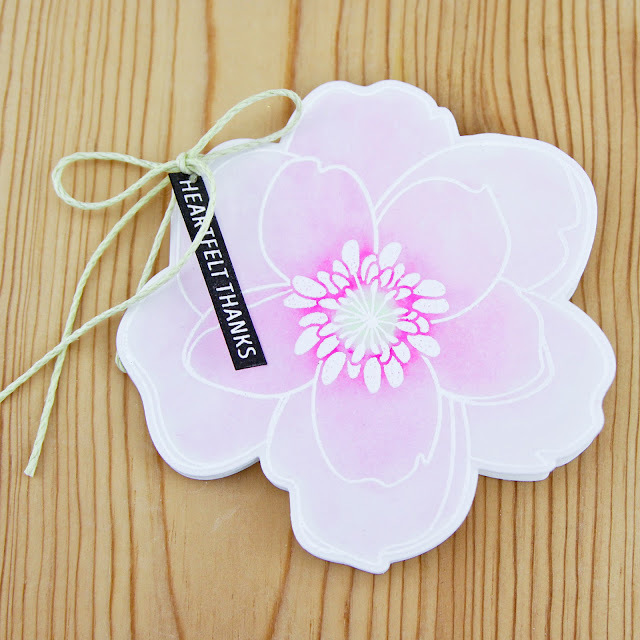 stamp and emboss the magnolia in white on watercolor paper. i prefer bristol. 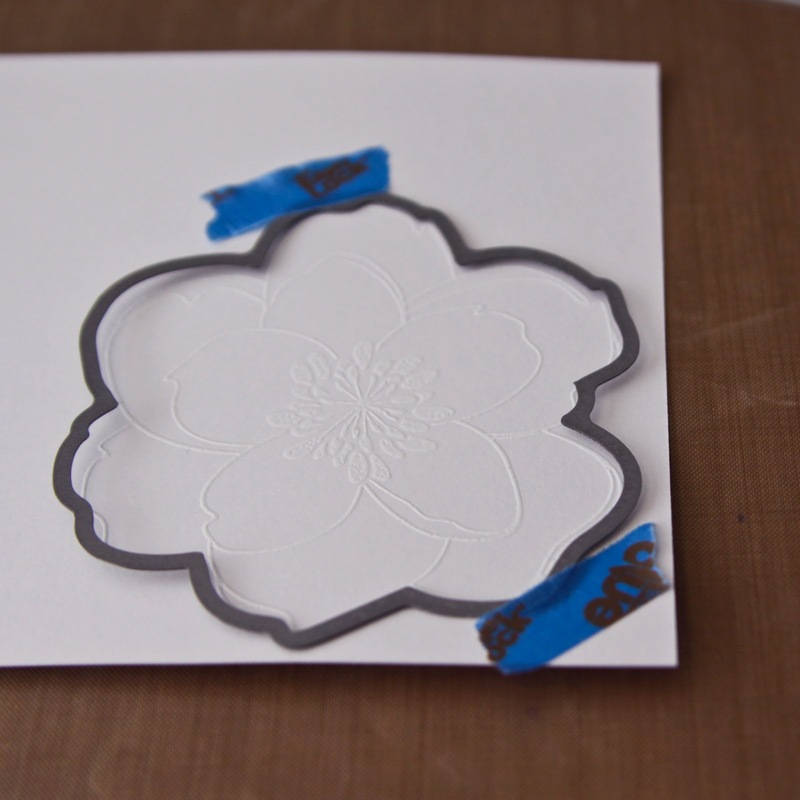 die cut the stamped and embossed magnolia with the coordinating die. color the stamped & embossed magnolia. i love clean color markers with a waterbrush to blend. 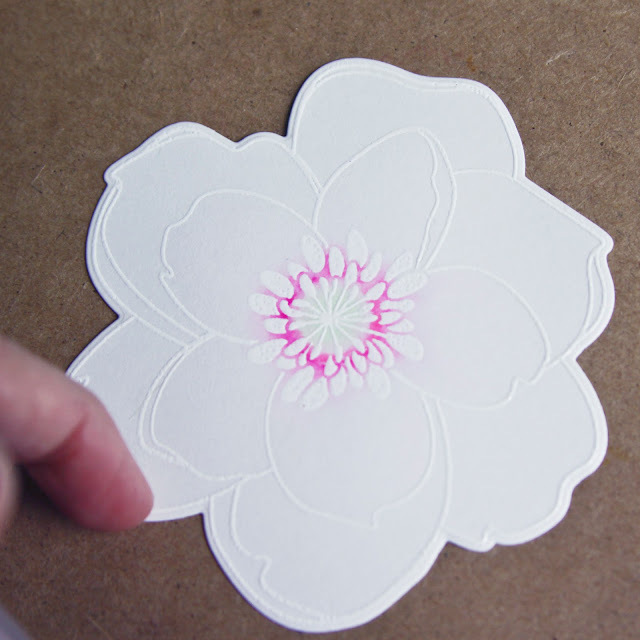 adhere the colored magnolia to the front of the magnolia shaped card. 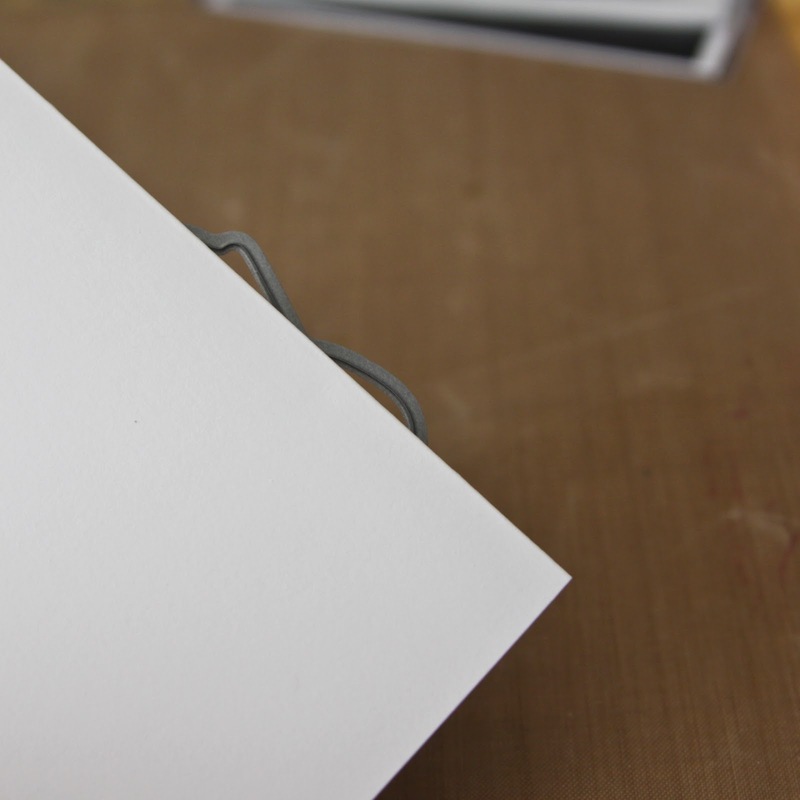 finally add a little message tag with twine. 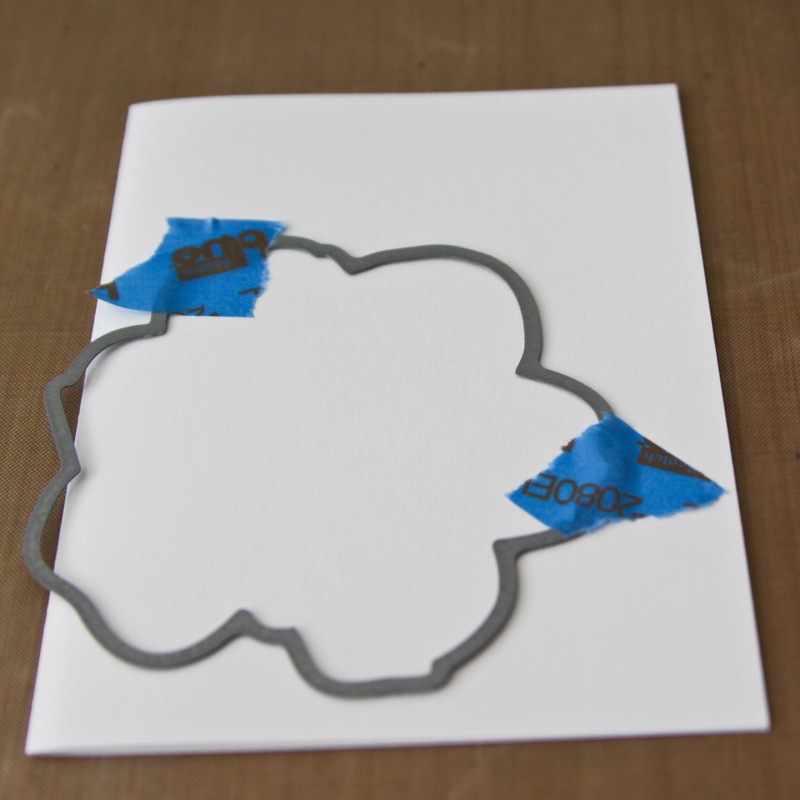 fun tip: if you don't have twine to match your card? you can color it. 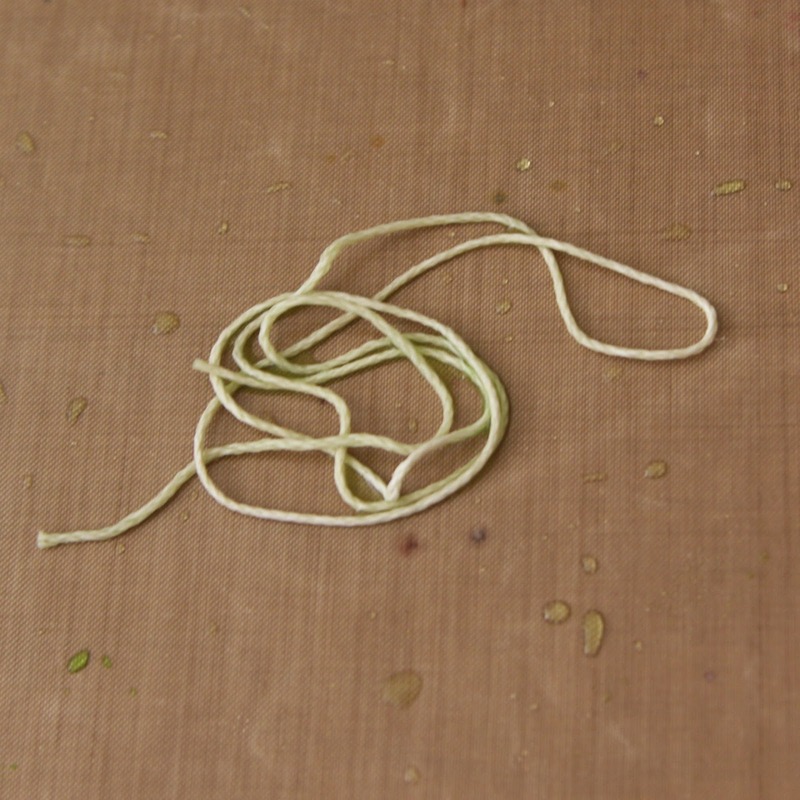 to create pale green twine i scribbled my clean color marker on my non-stick craft sheet, misted the ink and put my twine into the ink. then i used my heat gun to set it.